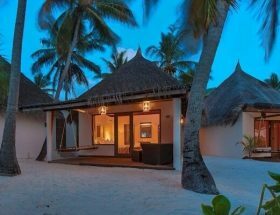 Our guide will help with all the respective details of How to Get to COMO Cocoa Island Maldives that will make up your mind immediately. 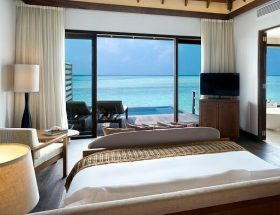 The overwater suites and crystal clear beach waters can fascinate anyway to forget all the worries and enjoy to the core. 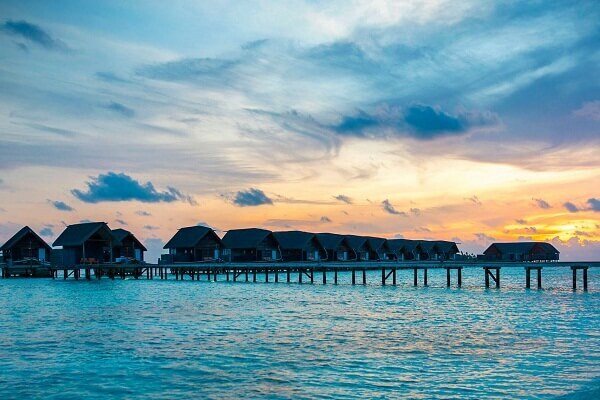 This guide will help you more on How to Reach COMO Cocoa Island Maldives. For any concerns and queries, you may also call the resort’s helpdesk. Considering the distance, you don’t have to choose the Seaplanes option to reach COMO Cocoa Island as it just takes 40 minute ride by speedboat. 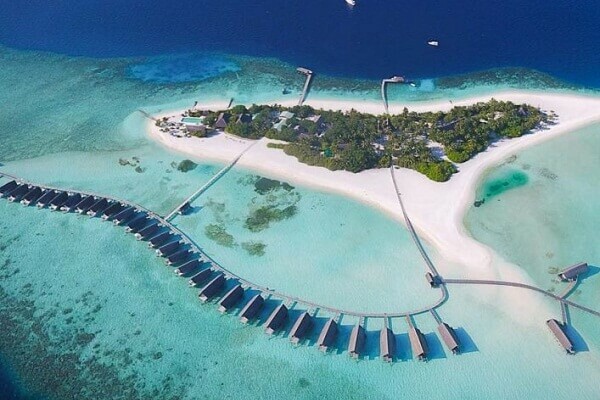 Check out the other mode of Best Ways to Reach COMO Cocoa Island Maldives. 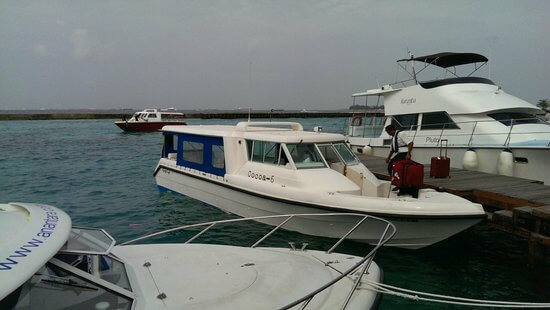 Take a speedboat ride from the Male International Airport. The journey by speedboat takes 40 minutes to reach COMO Cocoa Island Maldives and is the only Cheapest Ways to Reach COMO Cocoa Island Maldives. The rates for speedboat transfers are USD 350 for adult and USD 175 for children between 2–11 years. For infants, the transport is complimentary. You may even go for a private transfer for up to 4 guests. The rates are USD 900 per boat for 4 passengers and USD 1600 per boat for up to 5 to 8 passengers. 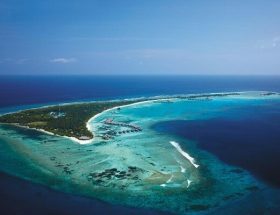 The island is also known as Makunufushi and is beautifully scattered amidst mother earth. With 33 suites and villas on the island, this resort has beautiful views form every room. The property has a large infinity swimming pool surrounding the ocean. The blue and white combination for the interiors makes it look natural and scenic. Ufaa is the main restaurant that serves different types of delicious cuisines. Dine beside the infinity pool facing the sea or have meals served at your private villa. Visit the amazing Faru bar of the resort to relax with some delicious wines served at your table. The bar is also loaded with exotic and tropical cocktails, fresh juices, and light snacks. To make your reservations, you may reach the resort help-desk and they will guide you through. We wish you happy holidays in Maldives. Article first published on January 18, 2019.